Welcome home to Pelican Bay. A gated community of Longs, SC, located only minutes from the ocean! Pelican Bay homes for sale, offers a wonderful location along with large lots and privacy. 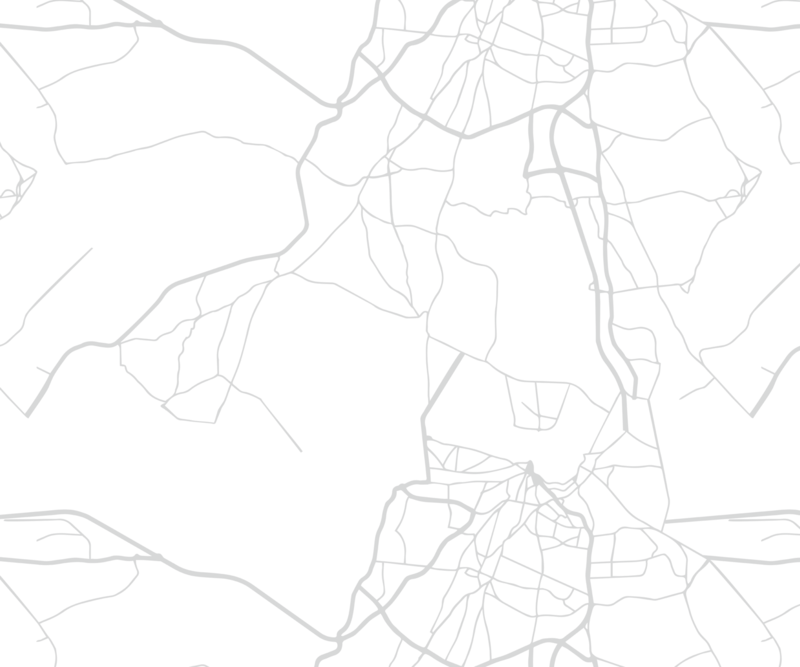 Keep in mind, this is a gated community. The average lot size in the community is about a half acre. Homes range from just over 2000 heated square feet, to well over 300 heated square feet. 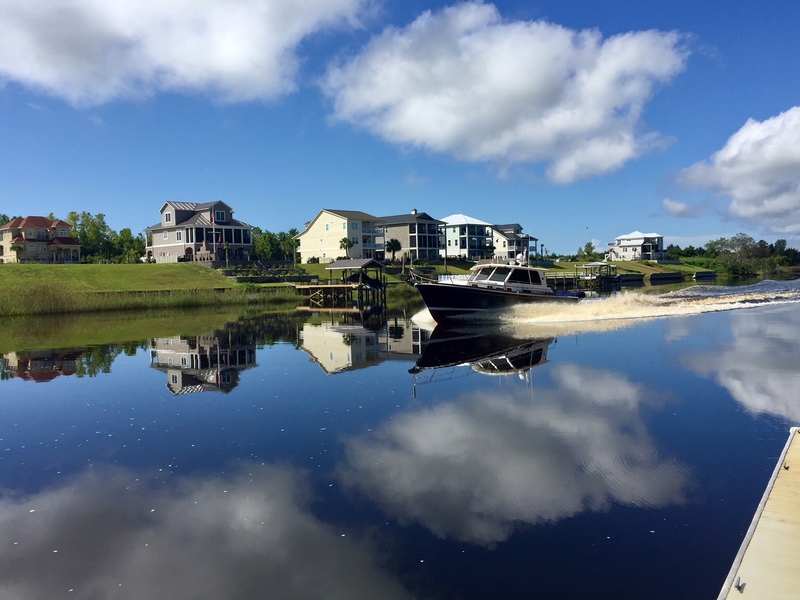 Homes are very close to the Intracoastal Waterway, making it very convenient for boaters. Many homes even have water views, as the community features several large ponds. All homes have two car garages, in addition to many homes having tasteful interior upgrades. Such as granite counter tops, hardwood flooring, trey ceilings, and etc. 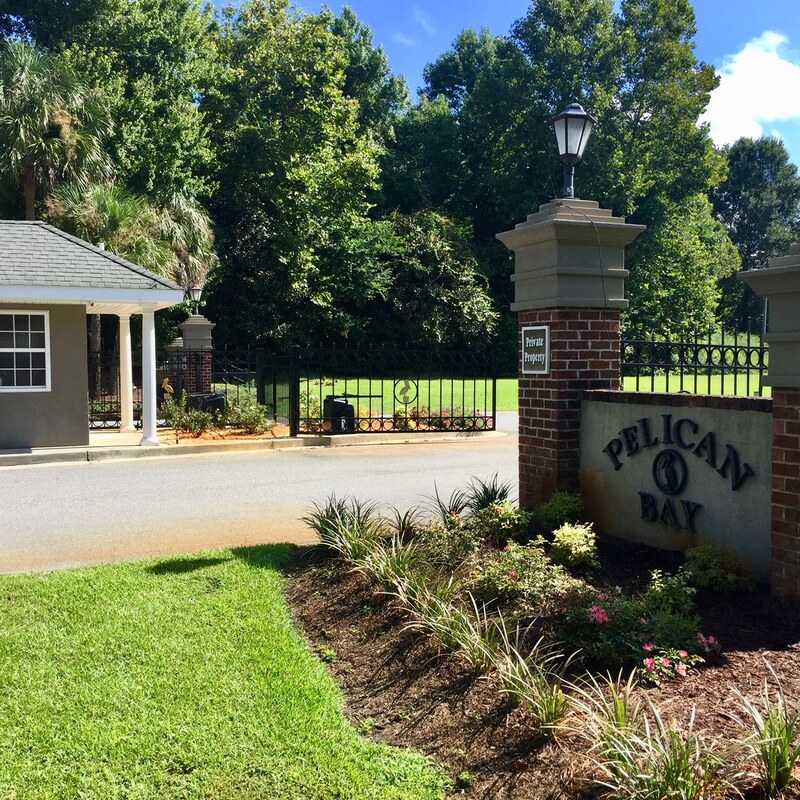 Homes for sale in Pelican Bay, have a monthly HOA fee of $58 per month. Below I have the items outlined included in the HOA. ***HOA fees are as of 8/25/18. Call your Pelican Bay expert Everest Vaught at 843-429-1876 for more information, or to view the homes for sale in Pelican Bay. Feel free to email me as well: everestsellshomes@gmail.com. "My Job Isn't Complete, Until My Clients Dreams Are Fulfilled." 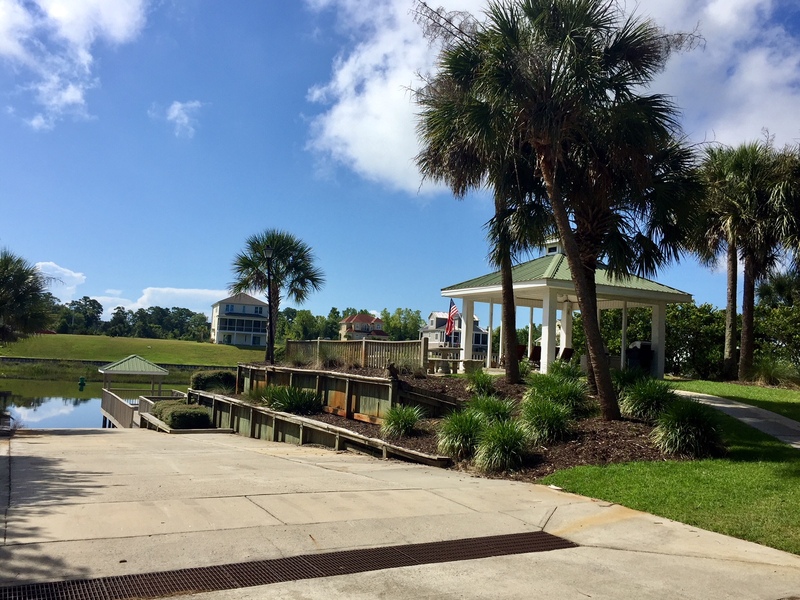 Search all Pelican Bay homes for sale in Longs, South Carolina below! To view Island Club At Sun Colony Homes For Sale or Lakes At Plantation Pines Homes For Sale.